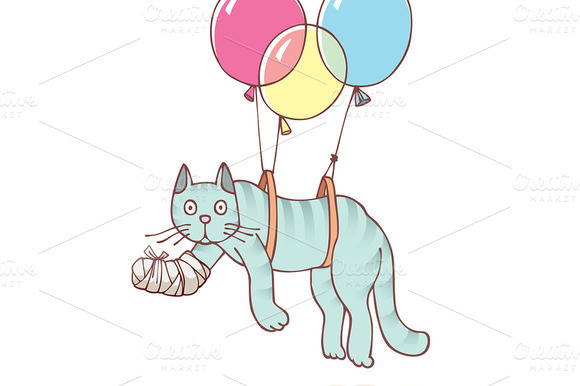 The injured cat with the damaged paw in a bandage is flying with air balloons. The archive includes. 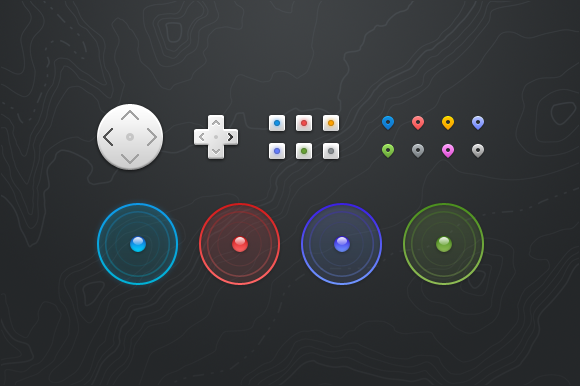 editable vector EPS v9.0; HI res JPG image. Enjoy! According to latest mobile version. Fully editable layers. 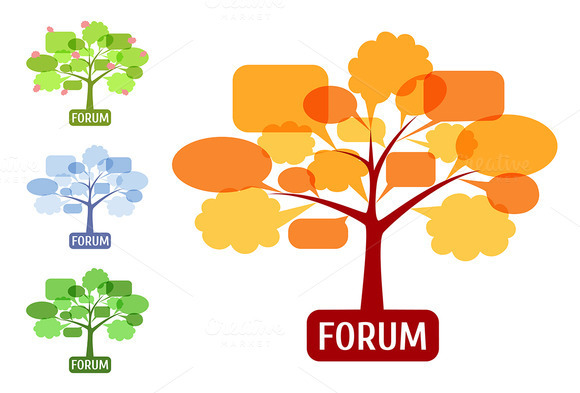 Size : 640X1136 px. 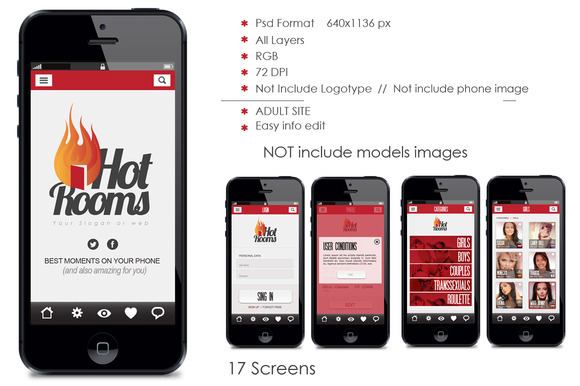 17 Screens Not Logotype. or Model Images. RGB. Good resolution. Actual TREND design. Font used on design . SF Movie Posters http://www.dafont.com/sf movie poster.font Font used on design : Arial (Normal Font in Windows and Mac) .. Font used on emblem : BEBAS NEUE http://www.dafont.com/es/bebas neue.font ..NOT include phone Mock Up More works on . www.maioriz.com . Lemon.ly loves Halloween. 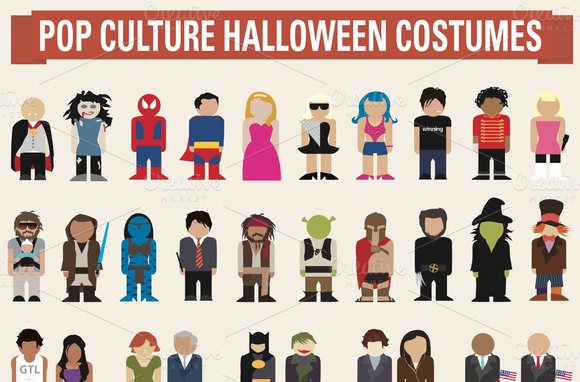 To celebrate we created a list of our favorite pop culture inspired costumes of the past five years. 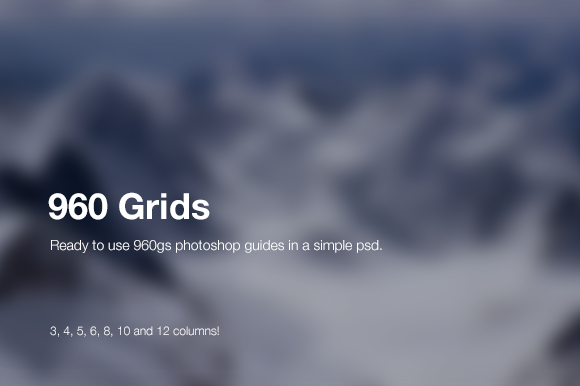 7 different, custom 960 grid systems ready to use. Choose between 3 columns, 4 columns, 5 columns, 6 columns, 8 columns, 10 columns and 12 columns! Very easy to use; simply open up the psd file, use the command CMD + H (CRTL + H for PC) to hide and unhide the guides! 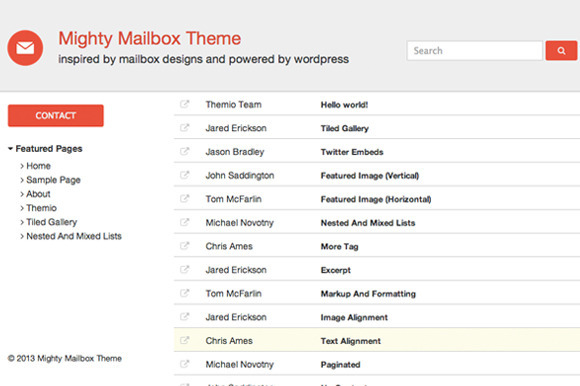 If that command hides Photoshop, you can browse to View Show Guides. 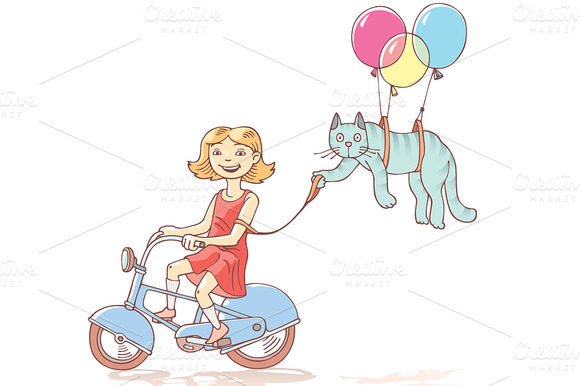 The girl is riding the bicycle with the cat flying with air balloons on a leash. The archive includes. editable vector EPS v9.0; HI res JPG image. Enjoy! 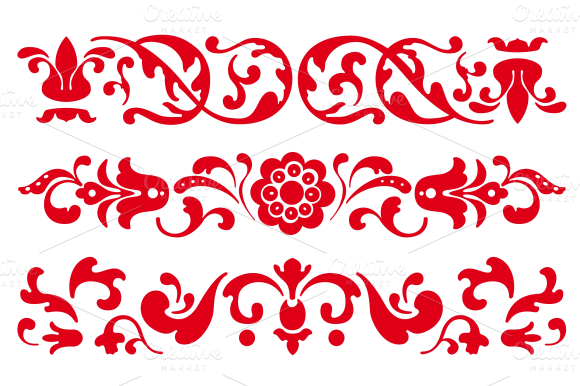 Russian Ornaments for ethnic design. EPS and high resolution JPG in ZIP. I worked on this set a while ago and haven t quite manage to release it just yet. I thought this would be the perfect opportunity to take advantage of the Creative Market. Enjoy.